This charming New England town is located in Fairfield County and is an ideal location for families, retirees and businesses. 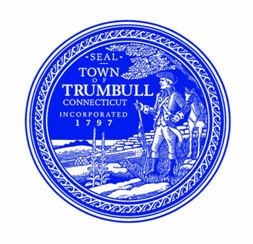 Trumbull ranks 18th of Connecticut’s 164 public schools and has several public schools for all grades. Enjoy all that Trumbull has to offer, including access to multiple lakes, a vibrant downtown, beautifully maintained parks, and much more! Trumbull is only a short drive away to both Boston and New York City.